OCEANSIDE — One of the region’s top high school basketball players announced his college decision Monday afternoon. 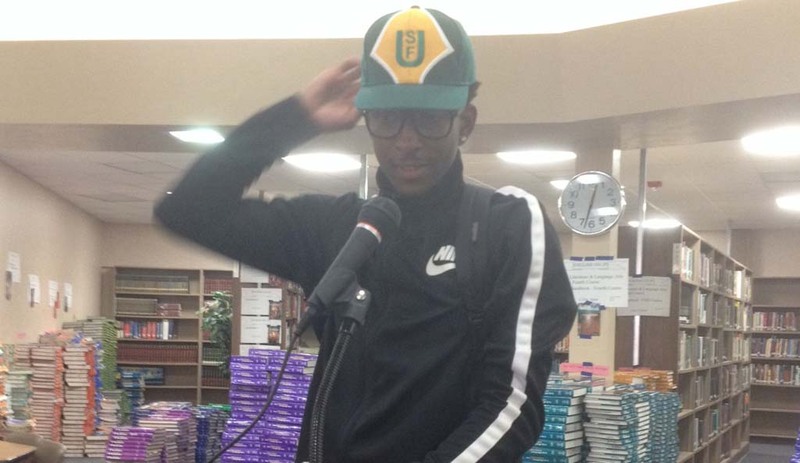 Devin Watson, a 6-foot senior point guard at El Camino High School, announced he would accept a basketball scholarship from the University of San Francisco. He made the announcement inside of El Camino’s library in front of his friends and his mother. Watson, a dynamic scoring guard who has been one of the region’s top players since his freshman year, transferred to El Camino for his senior year after spending his first three years at Army and Navy Academy in Carlsbad. He led El Camino to its first outright league championship in five years, a semi-final appearance in the inaugural CIF Open Division tournament and a berth in the CIF State basketball playoffs. El Camino did not post team statistics, but Watson averaged 23.6 points, 6.2 assists and 4.3 rebounds per game during his junior year at Army and Navy, when he teamed up with 7-foot-2 center Cheikh N’Diaye to lead the Warriors to a CIF championship. Watson chose USF after entertaining interests from several major colleges, including Texas A&M, Washington State and Missouri. He originally verbally committed to Oregon State University, but decided to reopen his recruitment on the eve of the early signing period in November. Watson said he chose San Francisco because it gave him the chance to contribute immediately and possibly start for a team that lost in the West Coast Conference championship to perennial powerhouse Gonzaga. The Dons’ starting point guard, Avry Holmes, decided to transfer after the season. Watson said the situation reminds him of his freshman year at Army and Navy, when he came in and immediately started for the Warriors. Watson said he is ready to put in the hard work as soon as he steps on campus. “I’m gonna come in and work hard, me and my teammates are going to grind and try to win as many games as we can, we’re gonna try to win conference and try to win a ring,” he said.